So you want to spot herps in the field. Well, the good news is that they are all around you. The bad news is that they can usually see you coming from a mile away. Just because they are there doesn’t mean you will see them. The main thing I try to impart to new folks is to try to tone down our 21st-century habits of tromping. Plowing headlong through the brush or whisking down the path is great when you have an appointment to get to, but if that’s how you are trying to experience nature, you’re doing it wrong. Animals are accustomed to the ambient sights and sounds, and they stay alive by being alert. Learn to walk like you’re wearing moccasins and remember to look around and not just straight ahead. 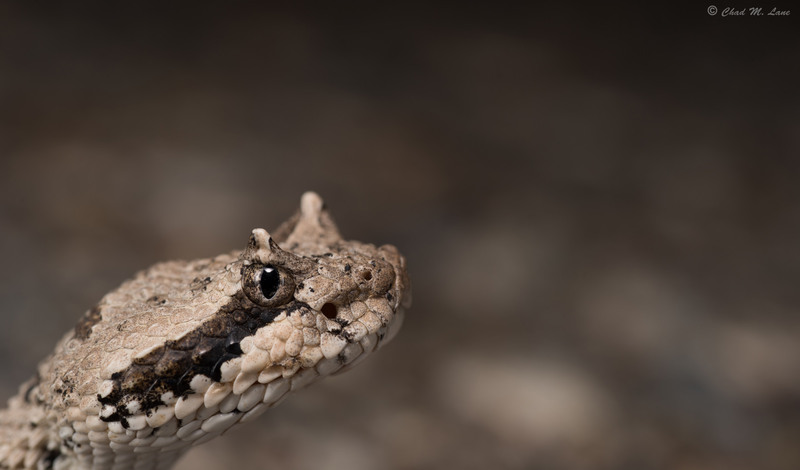 The next tip is to think like a herp and not an endotherm. Has the sun just started to warm things up? 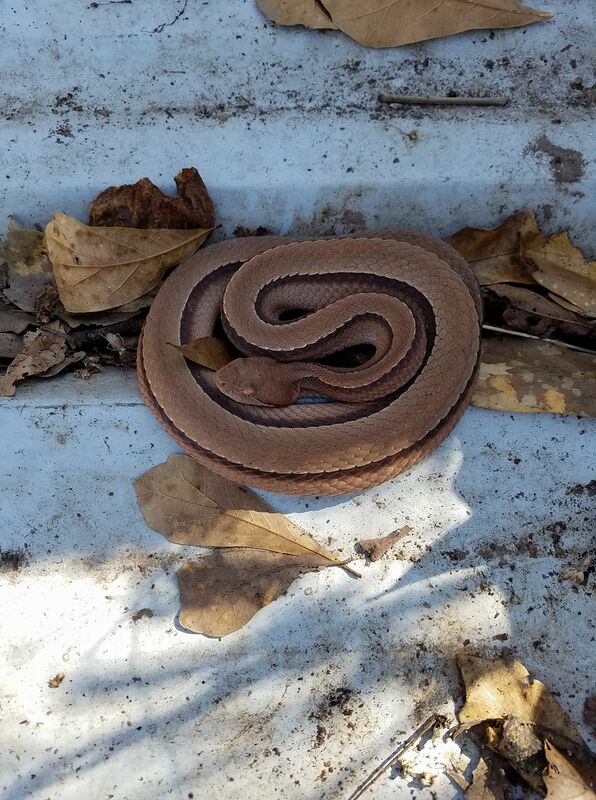 Reptiles are probably hanging out in their favorite little patch of sunshine—preferably a safe one that’s not too exposed and just a moment’s dash from cover. First rain after a dry spell? Amphibians are probably hopping for joy, looking for their own little spot by the water to start advertising. You will enjoy more success as you become more attuned to your quarry’s habits. Herps want to eat, drink, warm up or cool off, and stay safe. Look for habitat that provides these things. • Be aware of your surroundings at all times. It is your own fault if you end up in the hospital because you stepped on a viper or fell down a hill. • Never approach a snake you cannot positively identify as harmless. • If you are going to pick up a harmless herp, your hands are the easiest way to do it. Be careful not to make lizards autotomize their tails or get too excited and squeeze any animal too hard. • Lift or roll cover items toward yourself to provide a barrier between you and the animals, and put everything back the way you found it. • Wading through creeks at night is a sure-fire way to spot herps (often including venomous snakes, so watch out!). • A field hook or potato rake is a more comfortable and safer way to flip things over than bending over and sticking your fingers somewhere you can’t see. • Do not disturb nesting animals or eggs. • It should go without saying that you should never employ gasoline or other noxious agents to flush animals out of hiding, but some people actually do this. • If you use turtle or minnow traps—make absolutely sure that they are not entirely submerged so captive herps can breathe. • Do not get overly excited and pin an animal down too roughly. Better yet, observe or photograph the animal from a distance. You will probably discover that your photo collection is much more attractive if you are not in the shots. • Resist the temptation to bring herps home as pets, even if legal in your area. This especially applies to vulnerable species such as Box Turtles. • Do not relocate animals to a different area. This is a biosecurity issue and increases herp mortality. • Many people like to herp the “easy way” by driving along rural roads after dark. This can be a great way to spot herps, but make sure not to hit any. Not only is driving more slowly safer for the critters, but you will also probably see more of them. Make sure you are not causing a hazard for other drivers. • Be prepared for a cop not to believe that you were just looking for snakes. • Make sure you are familiar with applicable laws. States and localities vary wildly on what you may do regarding wildlife. 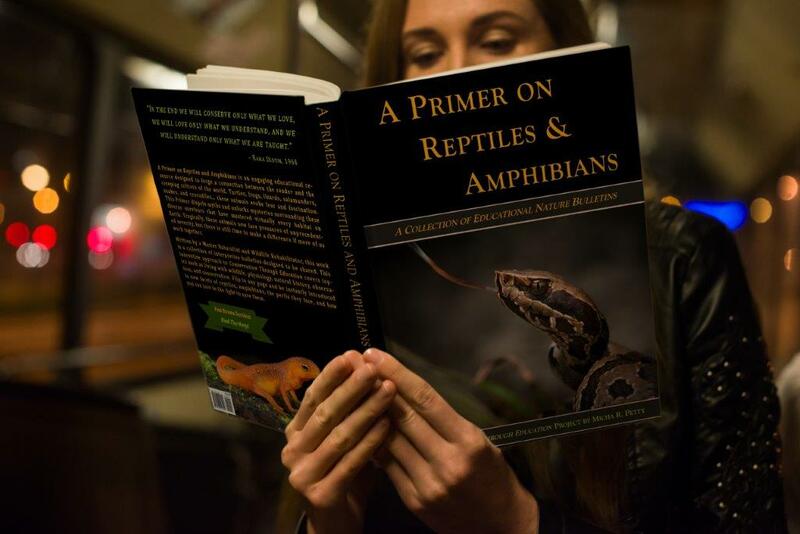 • Don’t forget your field guide to help identify new herps! Stay safe, take care not to disturb habitats, and happy herping!